Welcome to the Keep Calm and Hop On Giveaway Hop. Our great hosts are The Kids Did it and The Mommy Island. There are no limits to the amount of prizes you can win Hop, Hop, Hop! Mom To Grandma's Sponsor is JUDAH SMITH. 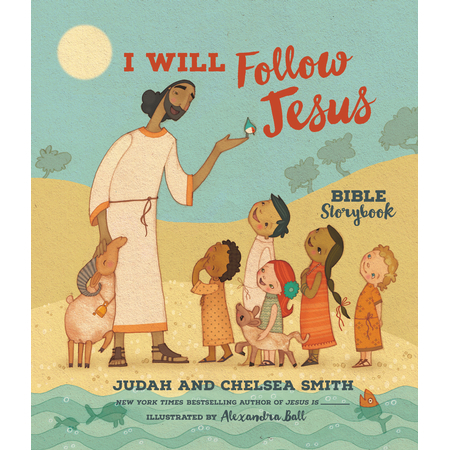 Giving one of you an "I WILL FOLLOW JESUS CHILDREN'S BIBLE STORYBOOK" CO-AUTHORED BY PASTOR JUDAH AND CHELESA SMITH. Our review is HERE .